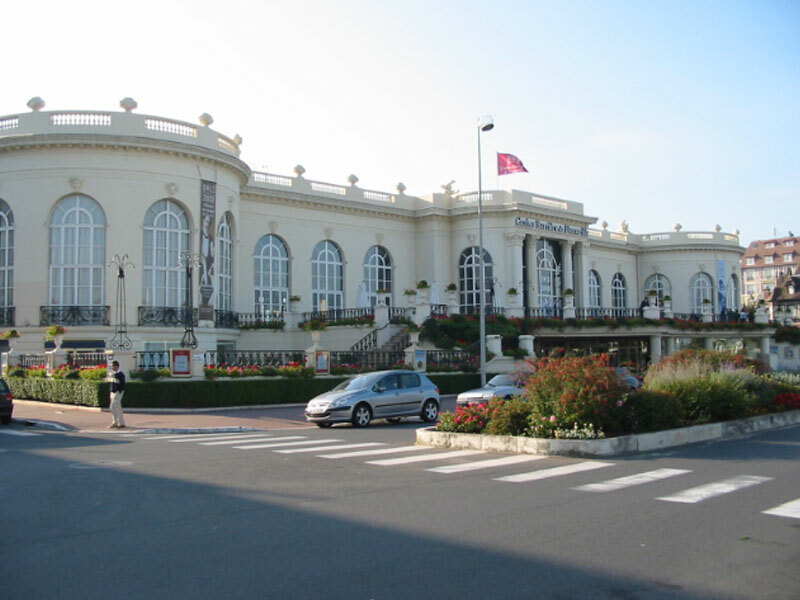 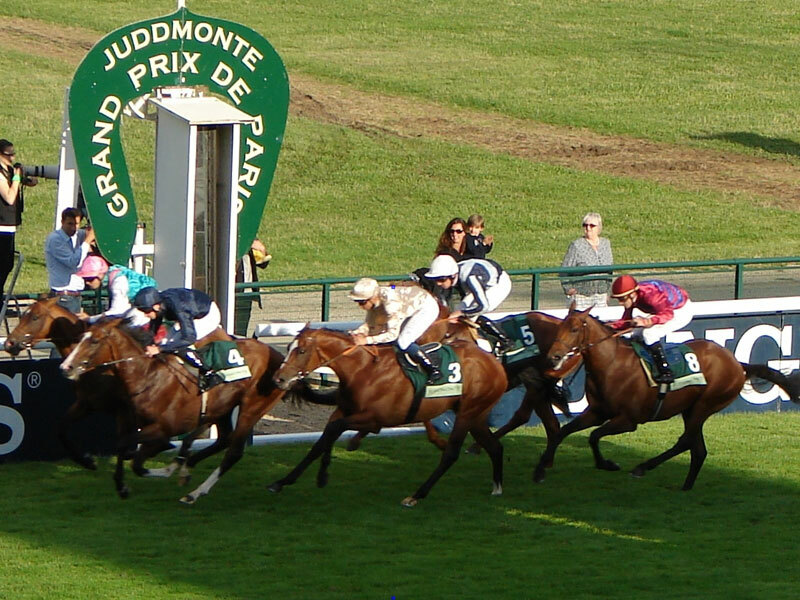 Close to the beach, the casino, the train station, the Thalassotherapy centre and the Deauville racecourses, you can discover Deauville without taking your car. 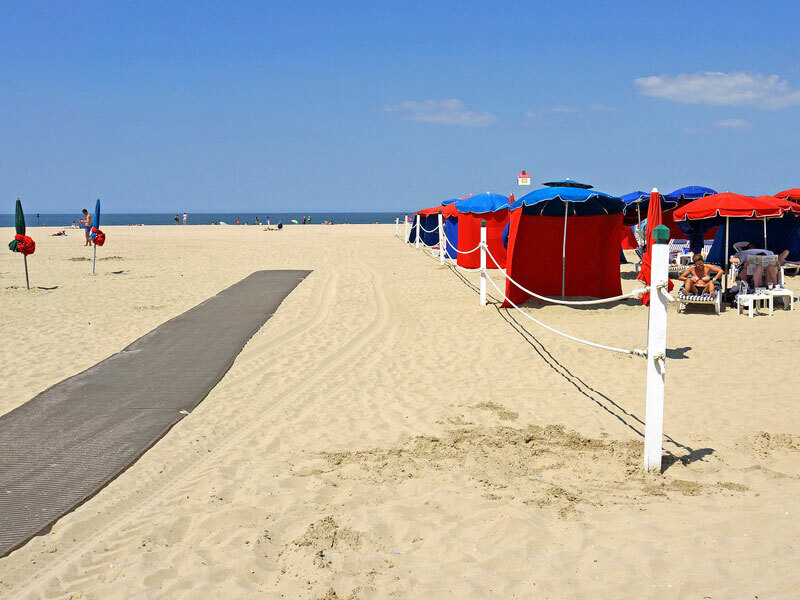 You will also benefit from, close to the hotel, the Olympic swimming pool with sea water and many other outdoor activities (mini-golf, pony club…). 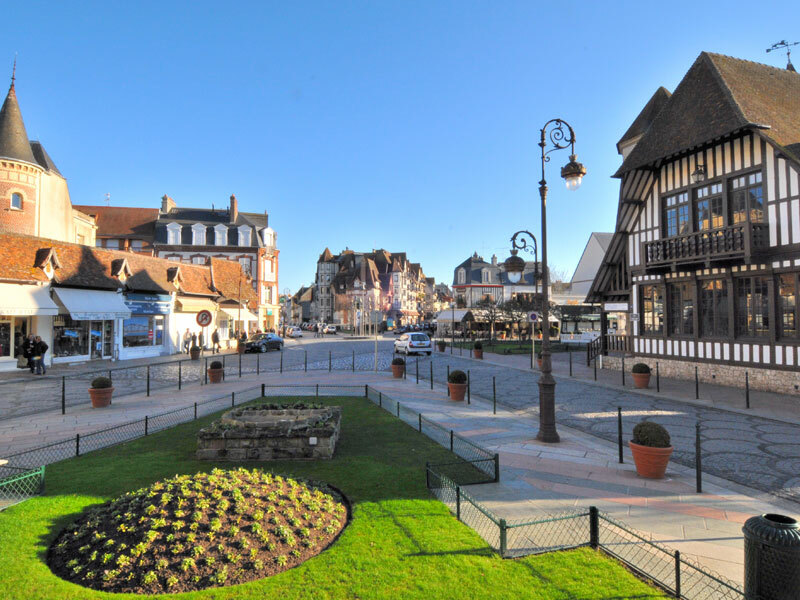 Deauville is located at equal distance from Honﬂeur, Cabourg and the landing beaches where you can radiate ideally for a stay in Normandy at the edge of the Cote Fleurie.